Addiction treatment comes in many forms, and for many individuals, a 12 step program is an effective way to start the addiction treatment process, or continue treatment throughout recovery. 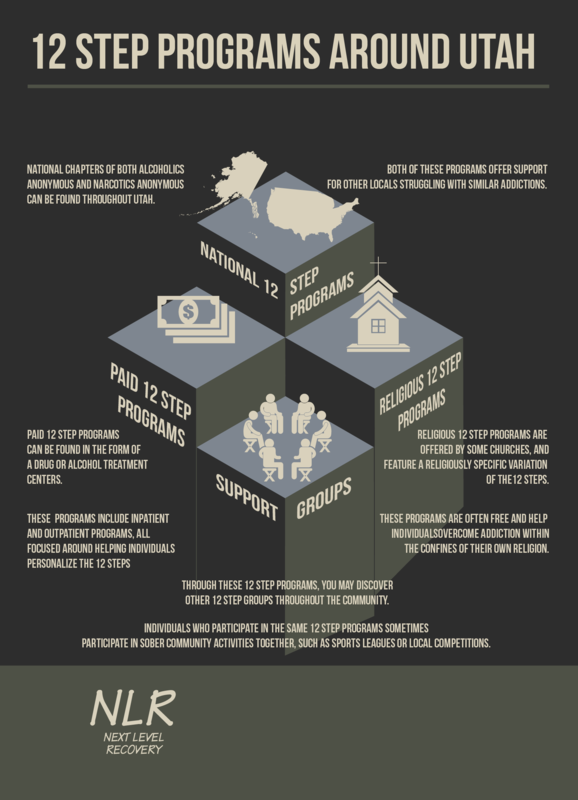 A 12 step program follows the 12 basic steps but can be modified and altered to fit the needs of different groups of individuals — thus there are several 12 step activities and programs available. As you seek addiction treatment and recovery options, carefully consider the 12 step programs available to you. Examine the various differences between the 12 step programs in your area and select one that meets your specific needs.